There are numerous ways how you can get in trouble on the internet, and senior online dating sites are no exception. Seniors can be a particularly vulnerable group because in many cases they’re not as tech savvy as the younger generation, and are more likely to be scammed. 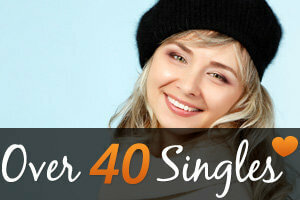 The fact that there are hundreds of senior online dating sites in the US, con artists have their hands full! As a result, the users of those sites need to be very careful when searching for a match. 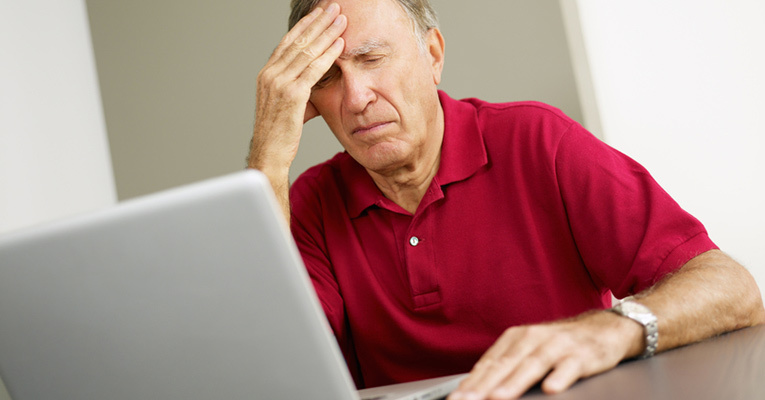 Let’s take a closer look at some of the most widespread dangers lurking on senior online dating sites in the country. One of the most lucrative dangers on senior online dating sites are scams of all sorts. People will pose as legitimate users who are looking for love online, only to cheat or trick others into believing something that is not true. In this particular case, scammers will make other users believe they are honestly interested in them, and usually prey on the gullible, lonely and vulnerable. The most obvious red flag that someone is dealing with a scammer is when the person they’ve been corresponding with suddenly asks for money or other sort of monetary favor. The best thing to do is report the person immediately and just walk away. Never agreeing to send funds or do other favors for the benefit of the con artist will make them reveal their true face immediately. 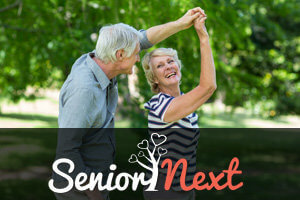 All these lessons we’ve learn from senior online dating are based on the stories of real users who’ve been through difficult situations. In order to avoid such situation, we’re working on informing out clients about the possible traps anyway we can. People want to believe in love and in the good in others. Unfortunately, not everyone out there has honest intentions, so caution is definitely warranted. If love happens too fast, and after several weeks or even days someone starts to call you ‘honey’, ‘sweetie’, ‘baby’ and other cute names we give our loved ones, telling you they’ve never felt like that about anyone before, chances are they’re up to something. In most cases, they’ll ask you to do things for them. You can report them to the site administration, and without getting involved any further – just stop any future conversation with them. Criminals ‘working’ online will not always take the time to get to know their victims before striking. Sometimes, they’ll just set up a date with someone they believe is wealthy enough to rob and take everything the person has on them at the moment. This is why the users of senior online dating sites should never agree to meeting someone for the first time in a place other than a public place with plenty of people around. Going into someone’s house, meeting them at a park in the evening or anyplace that is secluded is simply too risky. Staying safe out there isn’t as difficult as it sounds, but it does take a certain degree of caution.